Shalini Ganendra Advisory is delighted to present ‘Trincomalee – My Father’s Stories and the Lost Photographs’, an exhibition of highly acclaimed work by award-winning fine artist and photographer Liz Fernando. Recently acquired for the private collection of the World Bank Headquarters in Washington D.C., Liz Fernando’s major work ‘Trincomalee’ comprises lost images reconstructed from Sri Lanka’s collective memory and oral histories relayed to the artist by her father. Fernando engages with historical narratives at a personal level, extending her academic research surrounding the role of photography in South Asia into highly sophisticated and descriptive images. Tricomalee is a growing installation built around the original piece, a handmade eponymous art book by the artist, that celebrates the image and written word, capturing memory both real and imagined. The exhibition grows, having been first shown in 2011 and then 2016 and now in 2018. New works extend the installation to photographic works and embossed prints by Liz Fernando and demonstrates several approaches to the medium of printing. In this exhibition Fernando creates and deconstructs an unfolding narrative that exposes the fragility of memories, explores the concept of nostalgia and establishes an underlying universal/personal vocabulary that invites the viewer to make narratives of their own memory and identity. Liz Fernando is a graduate from the prestigious LCC BA Photography programme at the University of Arts, London. Her work has been exhibited at the Tate Modern in London and is showcased by Photoworks, Brighton. She is a nominee for the Sovereign Art Prize 2018, and lives and works in Berlin and Colombo. Opened in January 2011, Gallery Residence is a tangible symbol of SGA’s commitment to design and applauds innovation and creativity of internationally renowned local talents. 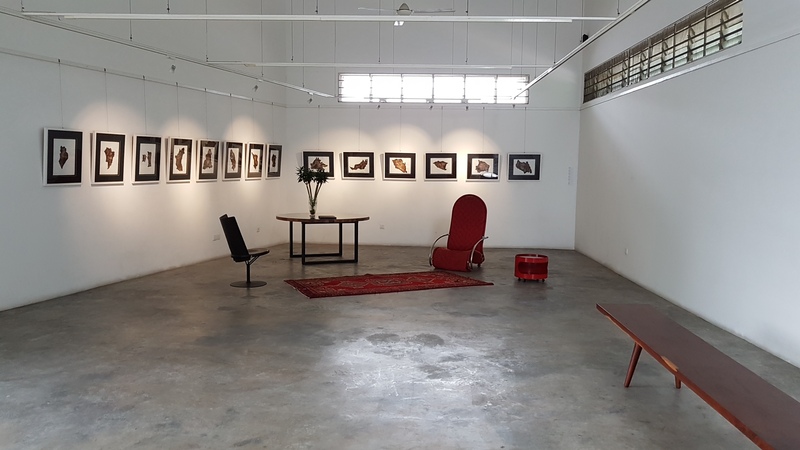 The space itself is an ideal backdrop for showcasing SGA’s eclectic range of art and design exhibitions – providing a contemporary arena for contemporary art. 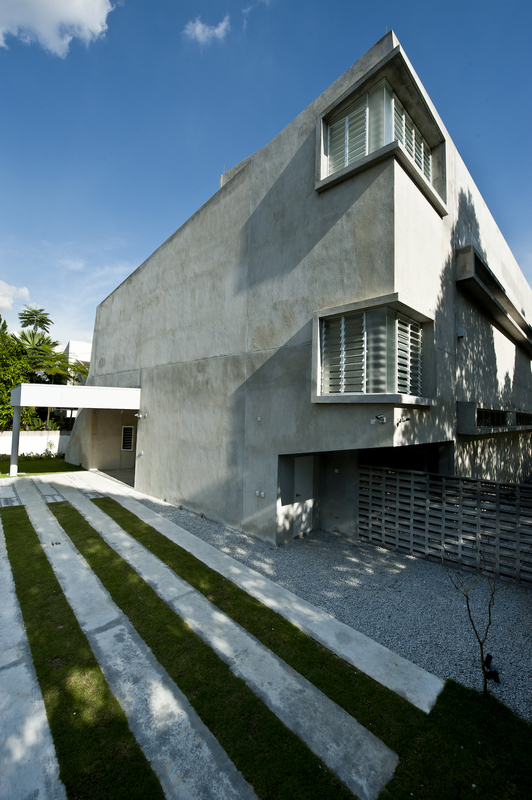 The inspiring building is at the forefront of modern architectural style, boasting effective design for green living. 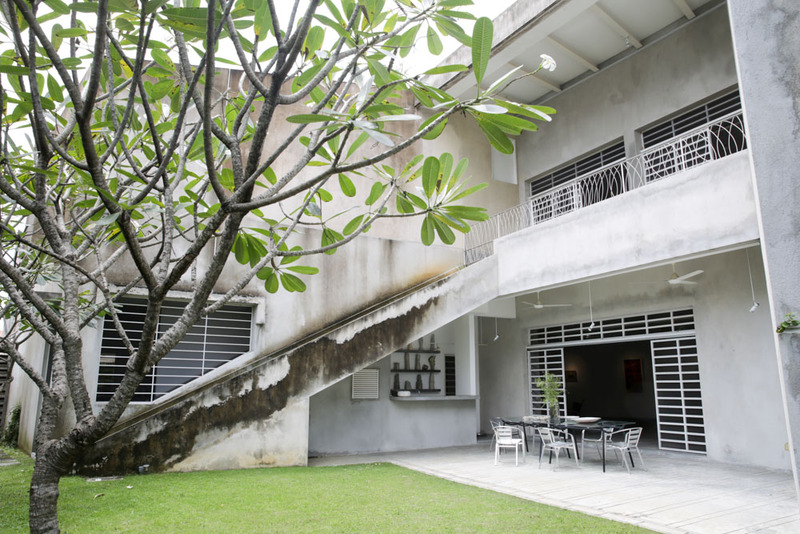 Gallery Residence was designed by the award winning architectural luminary Ken Yang in collaboration with SGA as an exhibition space that embraces aesthetic and conceptual innovation, in line with contemporary art thought. Gallery Residence presents unique green features including a wind catcher, bioswales and turf ramps, and is the first space of its kind in the region. 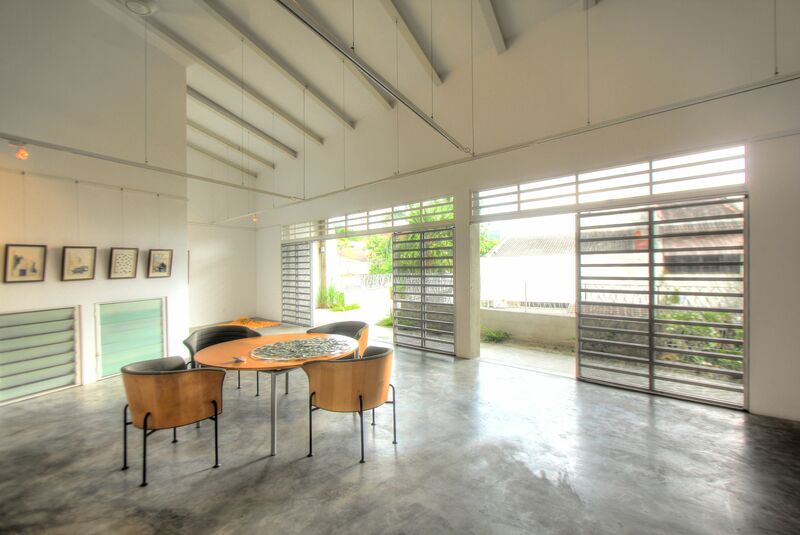 Gallery Residence also accommodates living and work spaces for artists and management who live in and maintain the building. 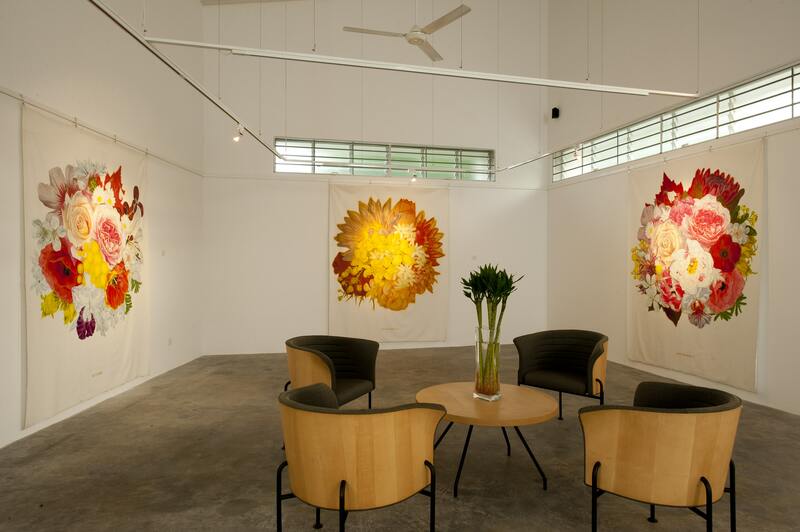 The interior galleries have Rio LED track lighting which more accurately shows the artwork, creates a comfortable and elegant atmosphere and is energy efficient. 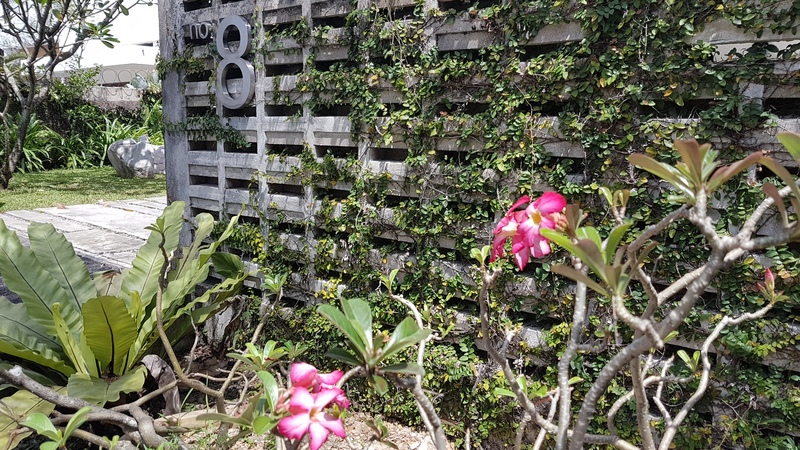 Garden lighting is a mixture of LED and Solar, selected and placed to emphasise building design, outdoor installations and landscaping features. 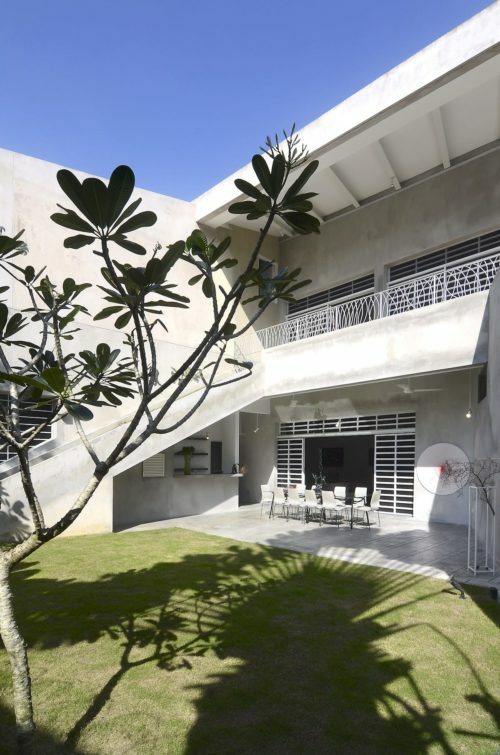 Gallery Residence was one of the first projects in Malaysia to receive Green Building certification and won a PAM (Architects) Excellence Award in 2011. The space was nominated for the 2016 Aga Khan Architecture Award. Gallery Residence is a venue of choice for bespoke functions (e.g. dinners/luncheons, cocktails, launches, fashion features, weddings, filming). Please contact us. With over twenty years of experience and expertise, Shalini Ganendra Advisory (‘SGA’ or the ‘Advisory’, formerly Shalini Ganendra Fine Art) continues to focus on projects, development and collections. Community and capacity enrichment has been a key feature of the Advisory practice since its inception, leading to the establishment of quality on-site research, art and residency programmes. 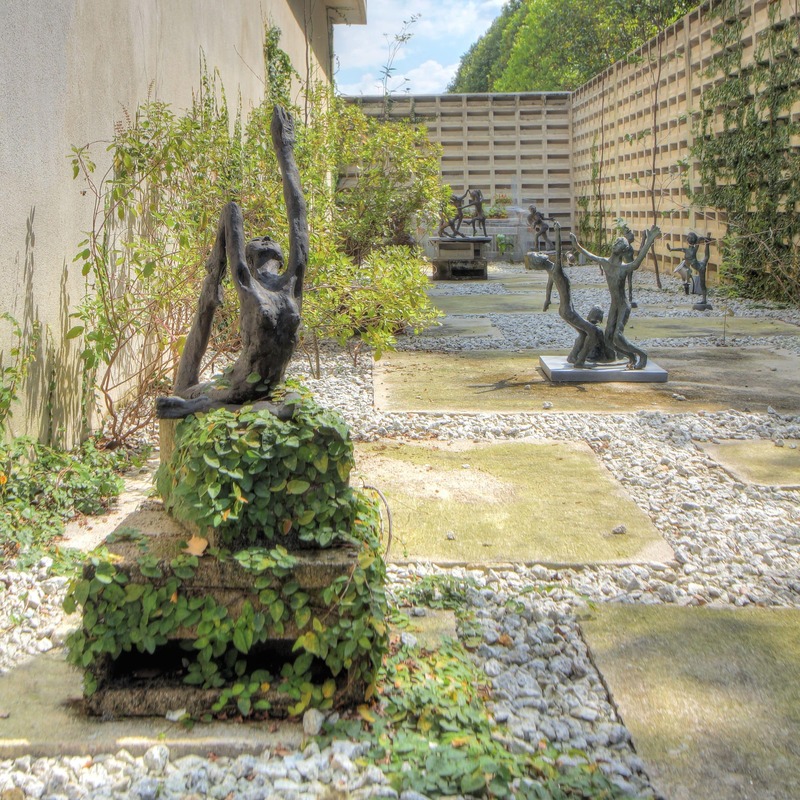 Led by cultural entrepreneur, Shalini Ganendra, the Advisory possesses an exceptional level of curatorial intelligence and market expertise, which enables advice on all aspects of collection care, growth and enrichment by recommending acquisitions, collection strategy, publication and institutional connection. SGA’s Asian specialisation includes featuring creators from and/or connected to Asia. In depth research form the basis for developing the Advisory’s informed views and creative analysis. Additionally, SGA provides independent and full-service advisory services, ranging from collection management to negotiating terms/discounts on behalf of clients. 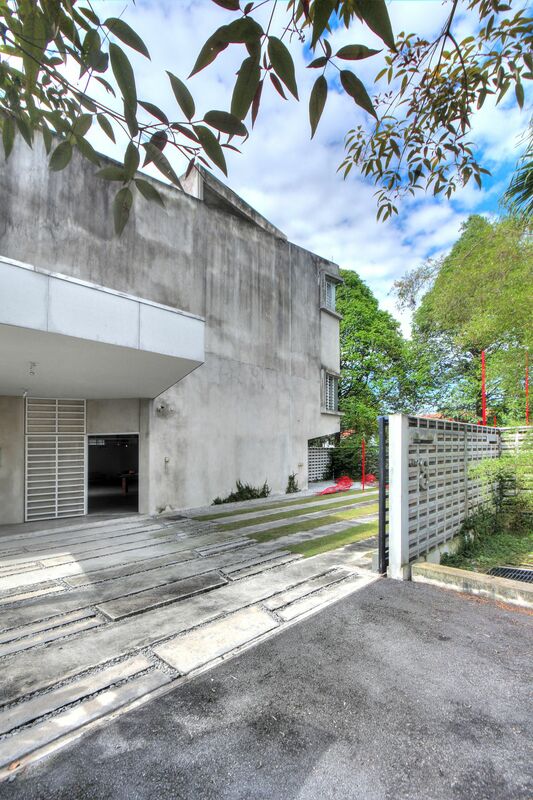 The Advisory is housed in the award winning, eco-tech space, Gallery Residence, which plays host to exhibitions, projects, programs, and living – in Kuala Lumpur.